If you would like to make an appointment, the first step is to give me a call or send me an email enquiry, using the enquiry form below. I can usually see you for your first appointment within 7 days. Once you’ve booked, I will email or text message confirming our meeting, location and time. I accept enquiries by phone, or email. I do recognise that taking this first step can feel unnerving. My advice is to use the method you feel most comfortable with. Counselling confidentiality applies to all the information you provide me with, whether this is face-to-face or in an email. I work in private practice in Staveley, Kendal (LA8 9LR). Clients can reach me from the surrounding South Lakes area. I also work in private practice in Garstang Lancashire (PR3 1RD). Clients can reach me from the surrounding areas of Lancaster and Preston. I am available to take calls during my normal office hours, which are 9.30am to 6.30pm Monday to Friday. If you get through to my answerphone, please leave a message including the best times to contact you, and I will get back to you once I am free. I aim to respond to enquiries promptly, usually on the same day that they are received. 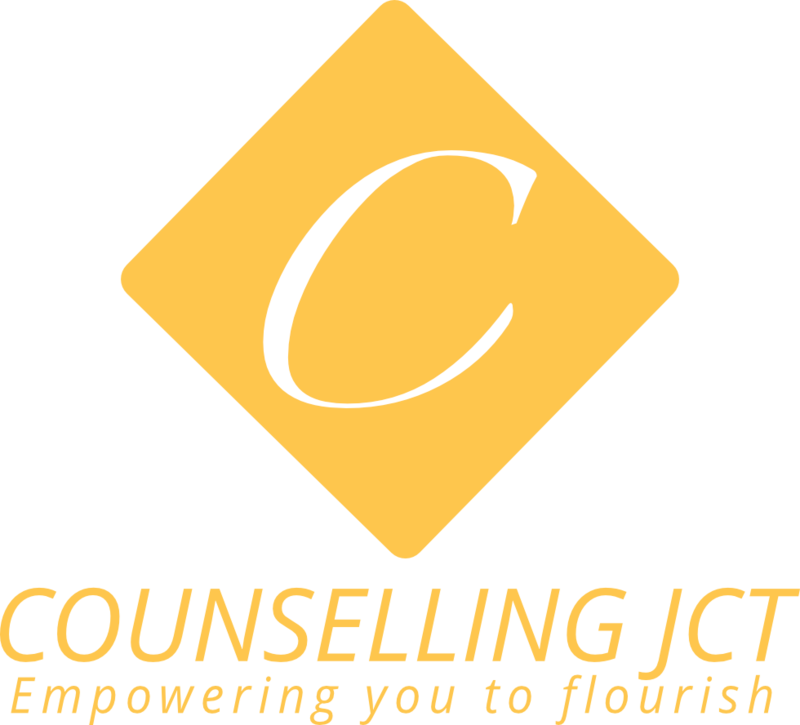 To enable me to give you a full reply, please include some details about why you want counselling. You can also ask any questions you may have. We can also arrange a time for us to talk on the phone, which can be helpful if you want to find out if I cover your issue, or to get a better feel for whether I am the right counsellor for you.